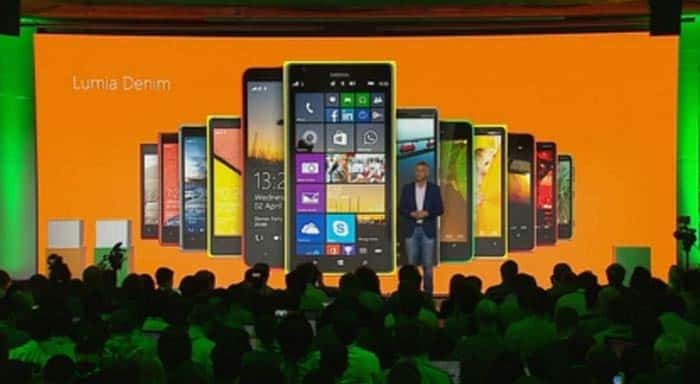 Today at the IFA2014 press event in Berlin, Microsoft made few announcements including three new smartphones: Lumia 730, Lumia 735 and Lumia 830 and few accessories. Along with all these interesting goodies, Microsoft also announced the next firmware update for Lumia handsets: Lumia Denim Firmware. Quality: Capture high quality smartphone images in low light with the latest generation imaging algorithms. Moment Capture: Introducing Moment Capture, a long press of camera button with the camera app opened will automatically starts 4K quality video recording at 24 fps. Each frame is of high quality at 8.3 MP, which allows every single video frame to be selected and saved as a still image. 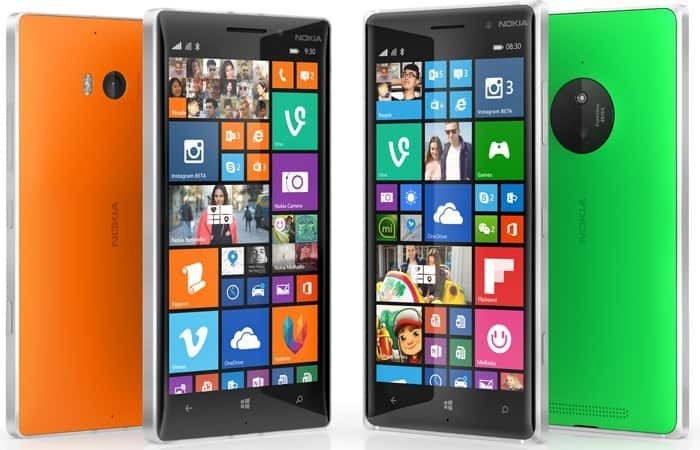 Speed: Never compromise on speed with Lumia Camera and its fast camera start up and capture speeds. You can take numerous photos with just milliseconds beyond shots. Rich Capture: Welcome the new Auto HDR and Dynamic Flash for impressive feature pair. With this you can shoot first and later on adjust the camera settings for a perfect photo. “Hey Cortana”: Till now waking Cortana required pressing search key but now the days have changed and after the update you can simply say “Hey Cortana” while phone is idle and Cortana will be there for your help. Thanks to Sensor Core technology for making this possible. This voice activation feature will require you to participate in a brief training of Cortana for recognizing your voice. Glance Screen: Lumia phones with Clear Black technology can now show more at glance with Bing Weather, Bing Health and Fitness data in addition to already present timeand date, notifiactions and application data. Cortana: Cortana as many of you know is the most personal digital assistant in the market. It will now be available in the UK and China as a beta. India, Canada ans Australia will have access to Cortana as a public Alpha. Exclusive to US residents, Cortana will now include an improved natural language, car kit integration via Bluetooth for contacts, snooze reminders and some calendar improvements. Live Folders: Simply press, hold an app and drag it over other app to create a new folder on your start screen. Renaming of the folder can be done by tapping on the text field above the open folder. Apps corner: With this you can create a customized Start screen where only specific apps/games are accessible, useful when you are issuing windows phones to your employees. SMS merge and forwarding: You can select specific text messages to either delete them from a messaging thread or to copy and paste them into a new message in order to forward them. Snooze time: Customizing the snooze time within the alarm app is now possible. Consumer VPN: Maintain privacy when using public/home Wi-Fi. Mobile Web Site improvements in IE: Connecting and browsing is now faster with improved downloading speeds on mobile websites. Store Live tiles( US exclusive): Now the Store Tile is Live and displays featured apps/games that are most popular and most relevant for you. Lumia Denim Update will ship with Lumia 830, Lumia 730 and Lumia 735 which were too announced today at the IFA. For other windows phone 8.1 Lumia phones, the update will start rolling out during Q4 2014, following partner testing and approvals.